Litho or Digital...which to choose? 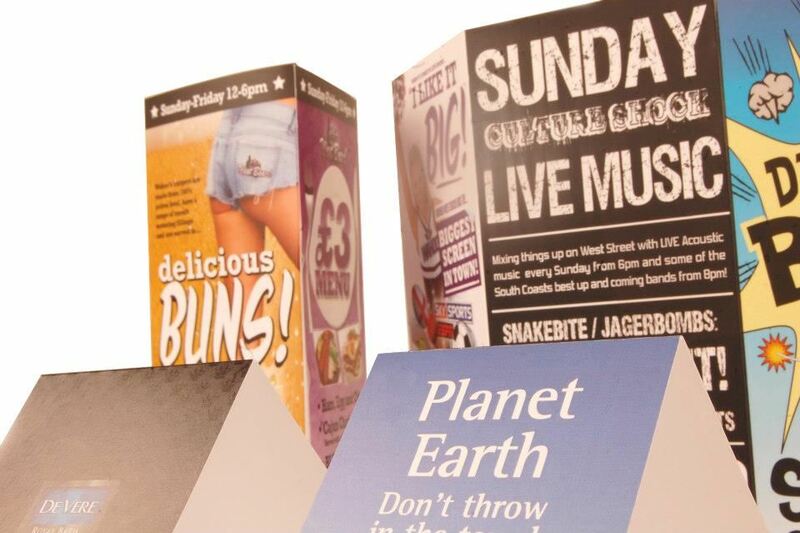 At The Print Agency, we can print Digital and Lithographic (litho). Litho printing is done on large machines using 4 coloured printing plates made up of Cyan, Magenta, Yellow and Black (CMYK). This is time consuming to set up and is recomended for long runs and longer lead times. The quality of the print is fantastic and the price per unit is cheaper. 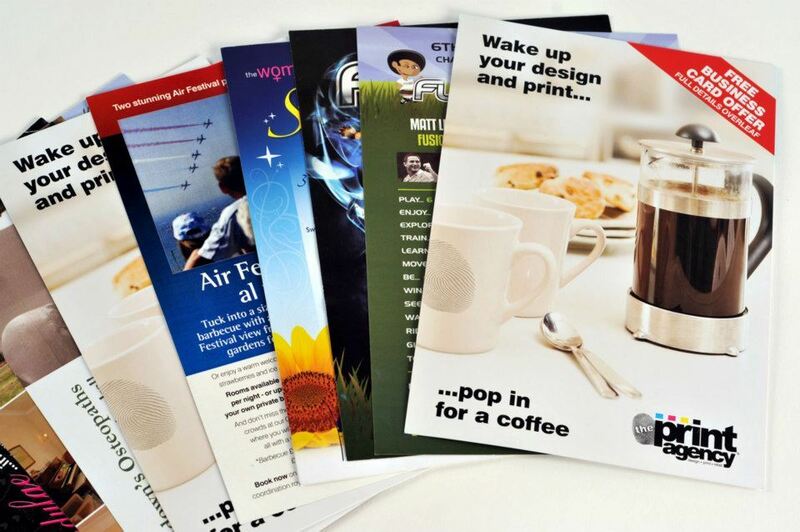 The birth of the digital printing age, means it is now possible to print shorter print runs with a shorter lead time. 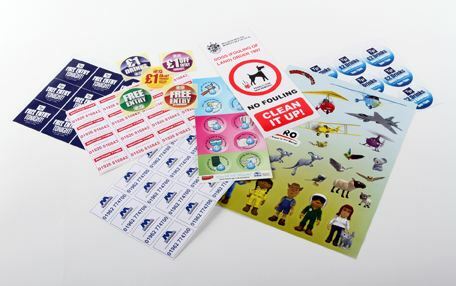 The 4 colours are made up of ink cartriges within the digital printing machines. Advances in digital technology, means that the quality is extremely good. The cost for digital convenience is often more expensive. 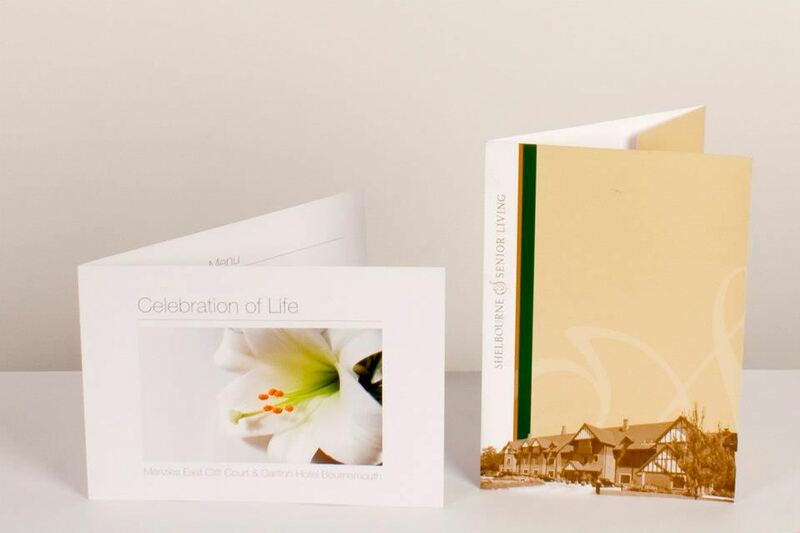 For a professional impression, a Presentation Folder to hand over to your customers will make you stand out from your competition. 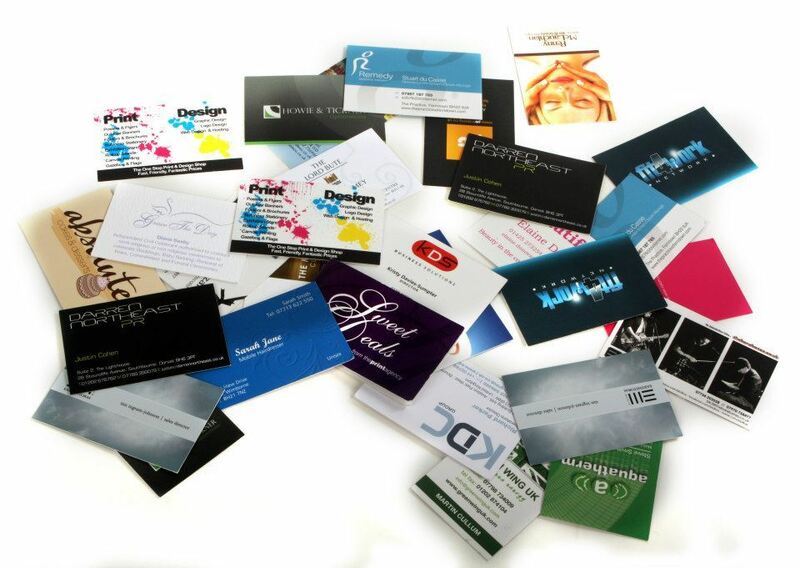 Thee are many different size, print and finish options. 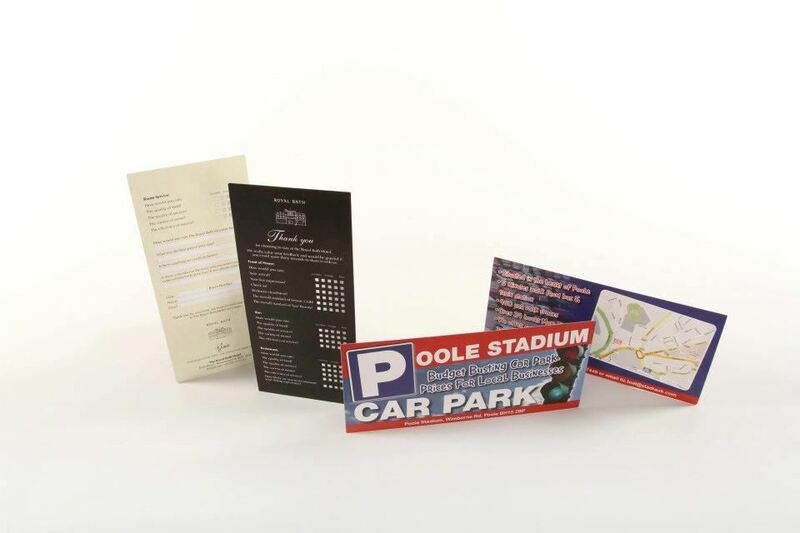 All different shapes and sizes, The Print Agency works with many bars, restaurants and hotels in Dorset to help them to present their delicious menus in an a ttractive an dpractical way. 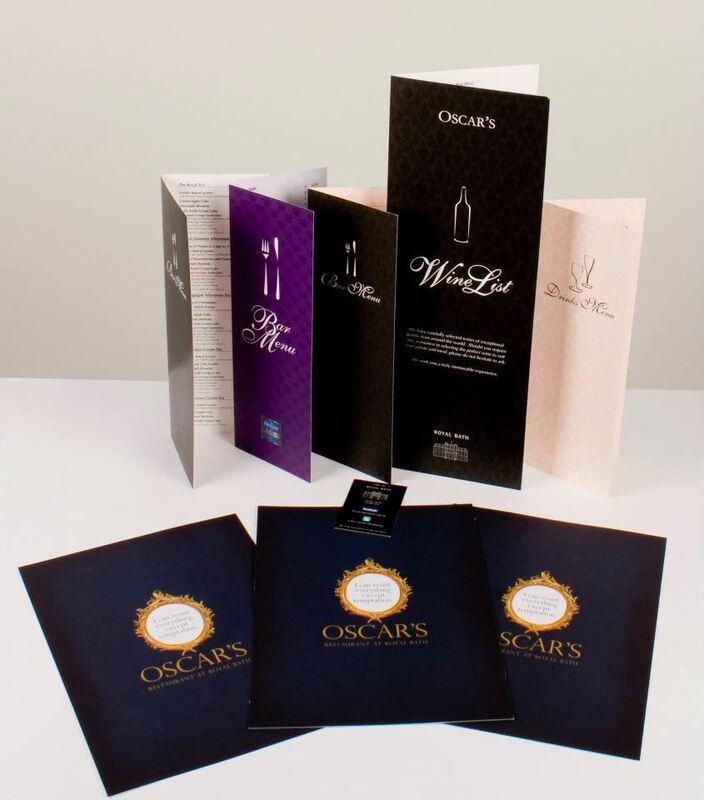 Simple, but effective a tent card in a hotel bedroom, or retail situation can help to highlight promotions and enhance brand awareness.